Three rows, seven or more seats, a 9-speed automatic, and an Acura badge will command at least $100 more Tuesday. 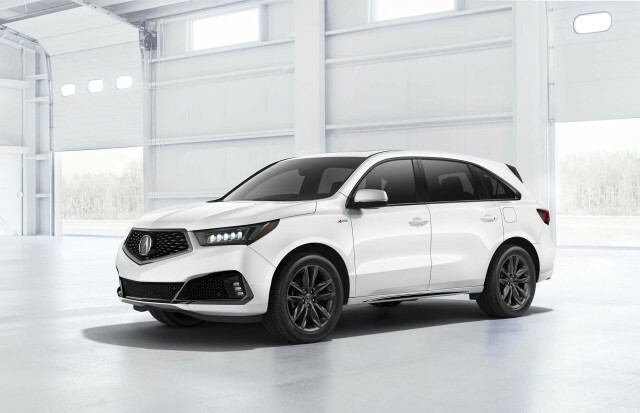 The 2019 Acura MDX adds a new modest sporty appearance package, wider availability for its optional adjustable suspension, and a retuned automatic transmission for a humble fee, according to the automaker. 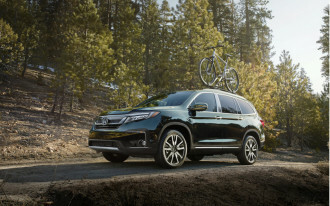 The 2019 Acura MDX will start at $45,295, including a mandatory destination fee, for a front-drive base version. All-wheel drive adds $2,000 to the bottom line on any MDX. Base MDX models are equipped with forward-collision warnings with automatic emergency braking, active lane control, a rearview camera, 18-inch wheels, leather upholstery, Bluetooth connectivity, a dual-screen infotainment system that includes an 8.0-inch display atop a 7.0-inch touchscreen, Apple CarPlay and Android Auto compatibility, and five USB charge ports. Stepping up to the Technology package adds $5,000 to the bottom line for 2019, up from $4,400 in 2018. 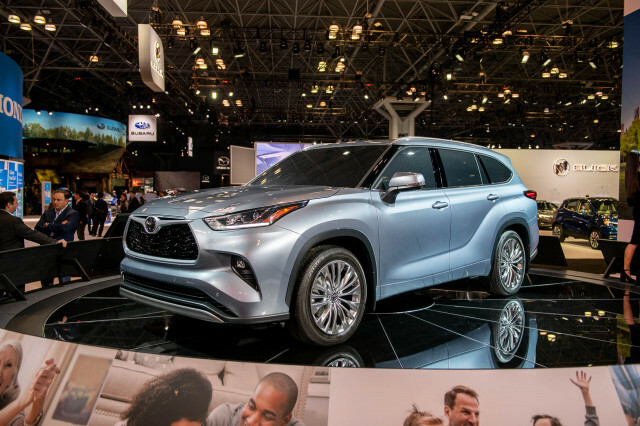 The Technology package adds 20-inch wheels, blind-spot monitors, automatic windshield wipers, navigation with traffic updates, premium audio, upgraded leather upholstery and seats, and parking sensors. 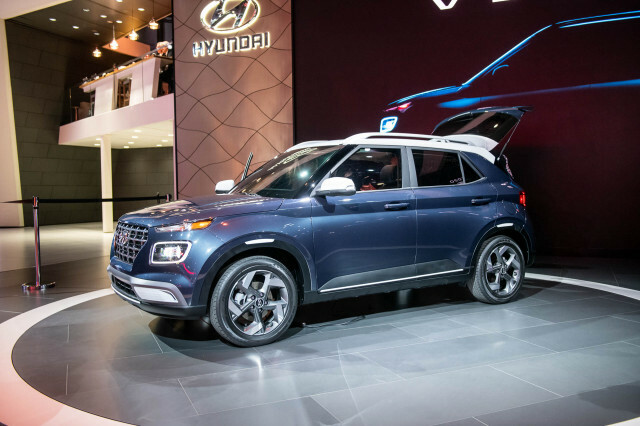 An add-on Entertainment package costs $2,000 more and adds rear-seat entertainment via a 9.0-inch display, heated rear seats, a 110-volt power plug, and upgraded audio. Its price is unchanged from 2018. 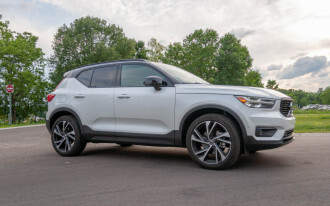 The top-of-the-line Advance package goes further and adds $11,750 to the base MDX and offers a head-up driver display, a surround-view camera system, heated and cooled front seats, heated rear seats, heated steering wheel, adaptive dampers, second-row captain's chairs, sport seats, two more USB charge ports, and LED fog lights. A separate Entertainment package is available for Advance versions, but upgrades the display to 16.2 inches and adds a 12-speaker audio system. Last year the adaptive dampers were only available on hybrid models. 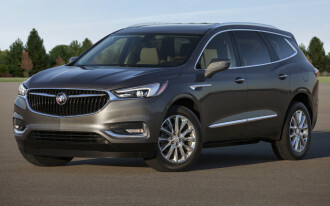 The new A-Spec trim level is only available on MDX models equipped with all-wheel drive and adds $8,500 to those models. 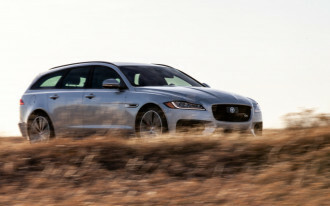 The A-Spec package is show, not go: reshaped front bumper and grille, darker headlights, a rear spoiler, unique exhaust tips, paddle shifters, heated and cooled front seats, red interior lighting, and unique trim accents. 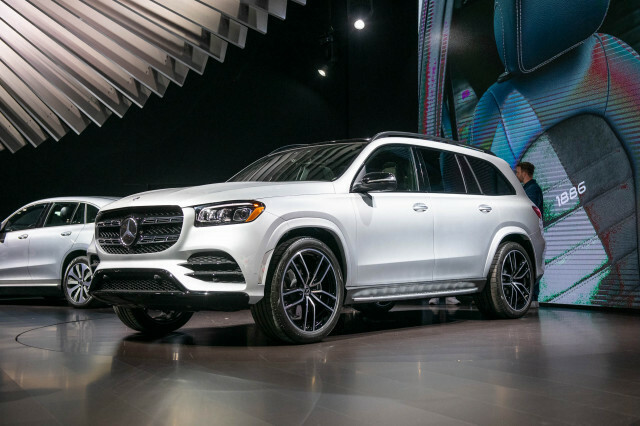 The MDX compares favorably to other luxury three-row haulers from Mercedes-Benz and BMW, although the GLS-Class and X5 can cost tens of thousands more when equipped with pricey options. 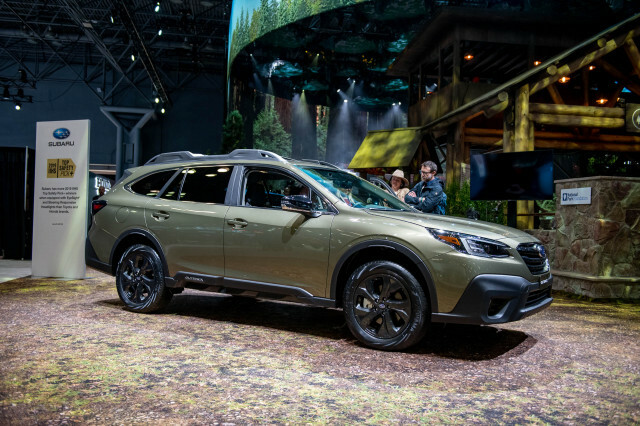 Other family haulers like the Lexus RX and Infiniti QX60 compete more closely with the Acura on price, but neither offer as much space in the wayback than the MDX. Perhaps the stiffest challenge to the Acura MDX is the related Honda Pilot, which costs less, but doesn't offer a hybrid version—yet.